Feeling this way frustrates me. I want to be energetic and happy. But sometimes, God has a different plan. Please forgive the delay. They said it was a weather hold. 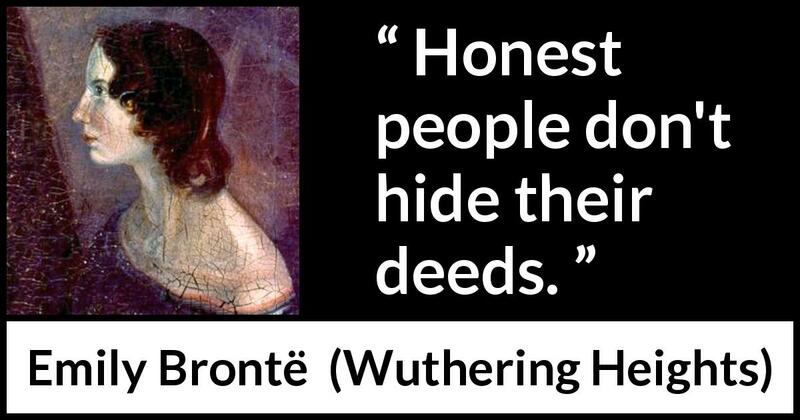 I have been trying to be positive and productive. I wonder what my day would look like without it? 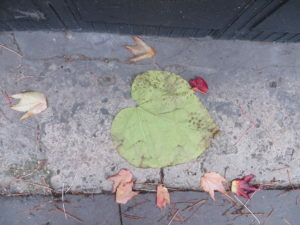 Photo: Heart shape leaf in Paris. I love this shot, it reminds me that we can find beauty anywhere. My friend Rosemary had a birthday this week. She is a charming person and a dear friend. and does not come out for hours. and the door remains closed. before he goes back to work. He is a grown up and knows what is best for himself. But I adore him so much…. It is past 6:00 am. I am not exercising today. Larry is already in his office and the house is quiet.